Posted By PA Breast Cancer Coalition on May 25th, 2010 at 2:22 pm | 1031 comments. Are you a baseball fan? Have you always wanted to spend some time in the outfield of your local minor league baseball stadium? Do you have a few free hours during the morning or early afternoon? Then the PBCC needs you this summer! The PBCC is again partnering with the PA Association of Community Bankers for the 3rd Annual Home Run Derby happening in each of PA’s minor league stadiums this July. We need about 25 volunteers per stadium to be successful. So if you live near one of the stadiums listed below and would like to donate some time, please sign up using the link below! We are mostly in need of outfield shaggers. The perfect outfield shagger enjoys being out in the sun and doesn’t mind being on his or her feet for a few hours. Shaggers do not need to be able to catch or throw a ball! They simply collect balls hit into the outfield and infield once they have landed and rolled to a stop, then carry them to a collection point near second base. This might be a fun family activity to do with your kids! Please sign up today! Posted By PA Breast Cancer Coalition on May 12th, 2010 at 11:21 am | 116 comments. 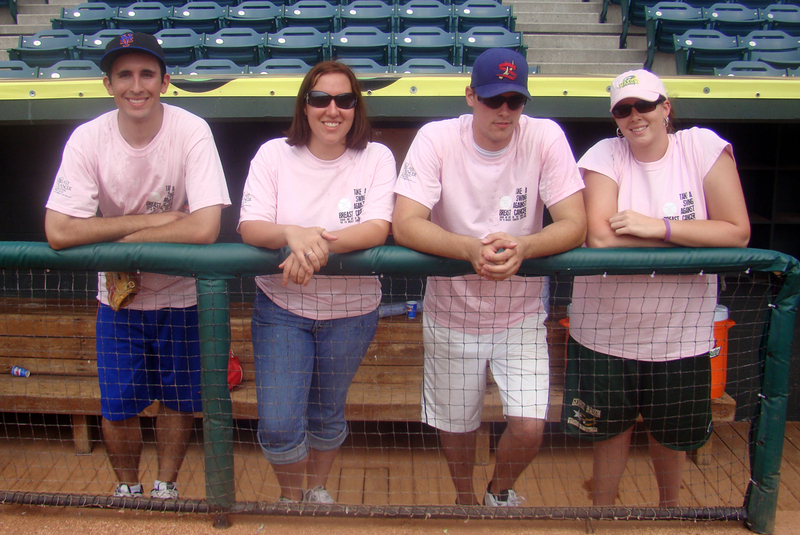 Each October, the PBCC puts on a breast cancer conference in Harrisburg. 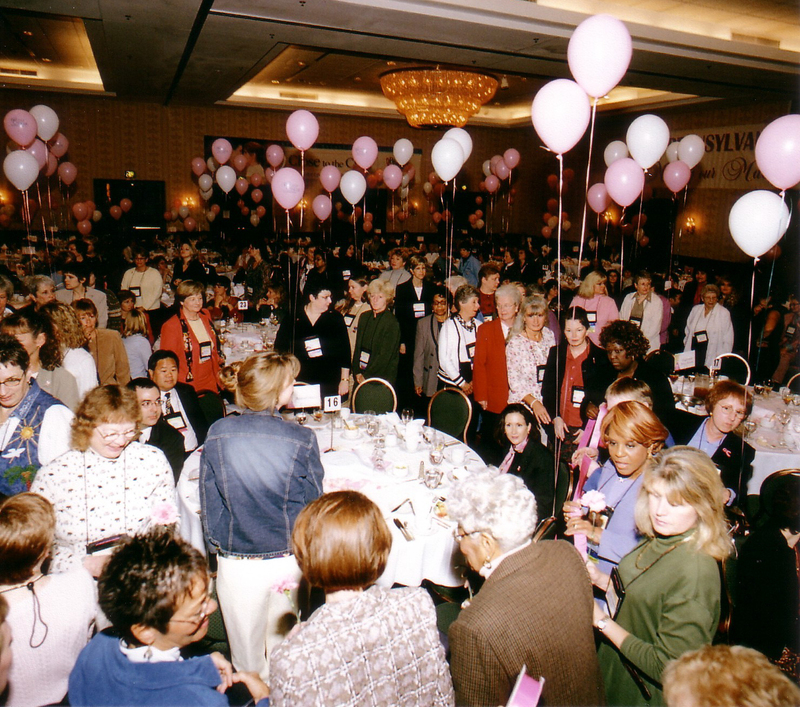 Approximately 700 people attend – survivors, co-survivors, medical professionals, legislators, business leaders and breast cancer advocates of all types. If you’ve never attended, you’re really missing something special, in my opinion. The staff of the PBCC works almost year-round on this event, planning the workshops, lining up the speakers, designing the print materials, signing up the exhibitors, deciding on the food, registering the attendees…the tasks go on and on. One of my favorite conference jobs is working on the Cary Massa Memorial Scholarships and Travel Grants. The PBCC offers a limited number of travel grants, as well as full and partial scholarships for the conference. Full scholarships cover the entire registration fee. Partial scholarships cover all but $25 of the registration fee. And the highly-desired travel grants cover the full conference registration cost, one standard guest room at the Harrisburg Hilton the night before the conference, and reimbursement for documented travel expenses (not to exceed $100 total). Click here to see more details and to download a scholarship or travel grant application. We encourage anyone who needs assistance in paying for attendance to the conference to apply, although priority is given to breast cancer survivors. If you’d like to contribute to this fund which helps women attend this educational and uplifting event, click here. And thank you!